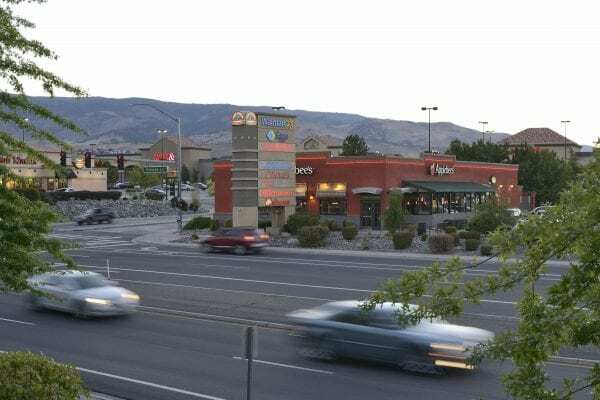 Firecreek Crossing is a 347,979 square foot regional power center located in the heart of the Meadwood Mall retail nexus, which is Reno, Nevada’s most robust retail hub. The Property features national retailers such as Ross Dress for Less, Office Depot, TJ Maxx, Michael’s, ULTA, and Natural Grocers. National in-line tenants include Starbucks, Boston Market, Applebee’s and Great Clips. 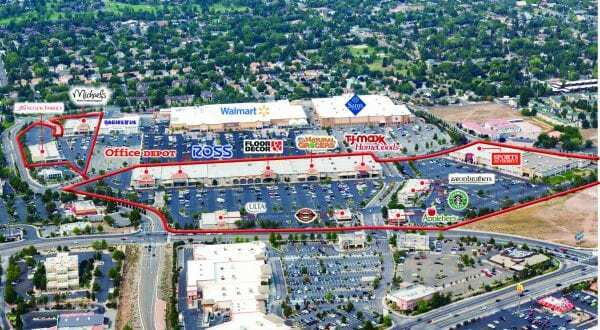 In addition to these regionally-drawing retailers, Firecreek strongly benefits from the draw of WalMart and northern Nevada’s only Sam’s Club, both located within the Property’s boundaries, but not a part of the asset. Renovation plans at the center include new paint, new roofs, superior signage, updated landscaping, asphalt repair and replacement, and sealing and striping the parking lot.